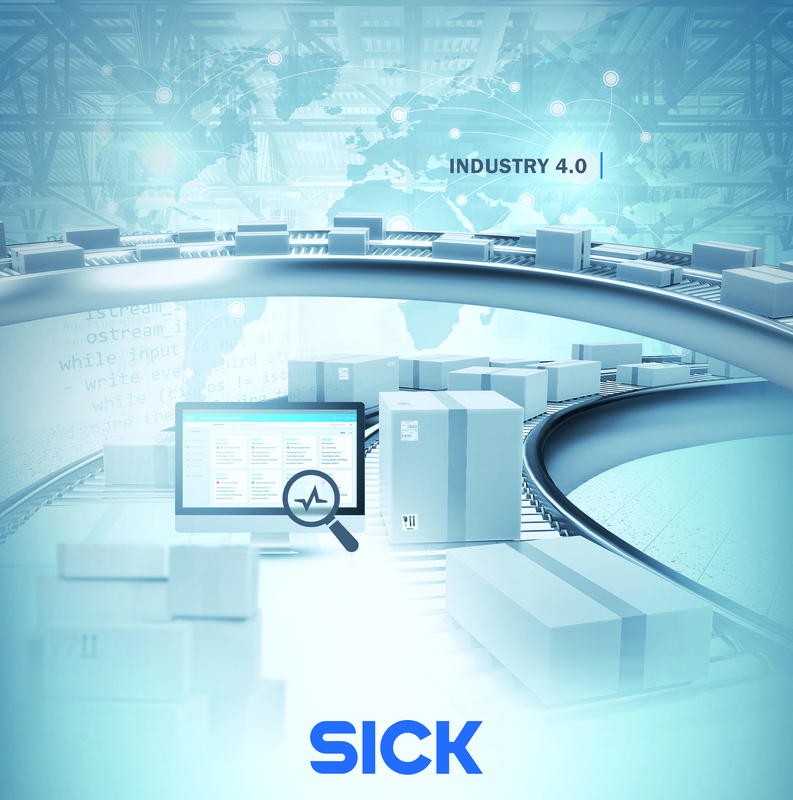 Sick UK Ltd are a leader in the supply of reliable vision systems for use in the Automated Material Handling sector. 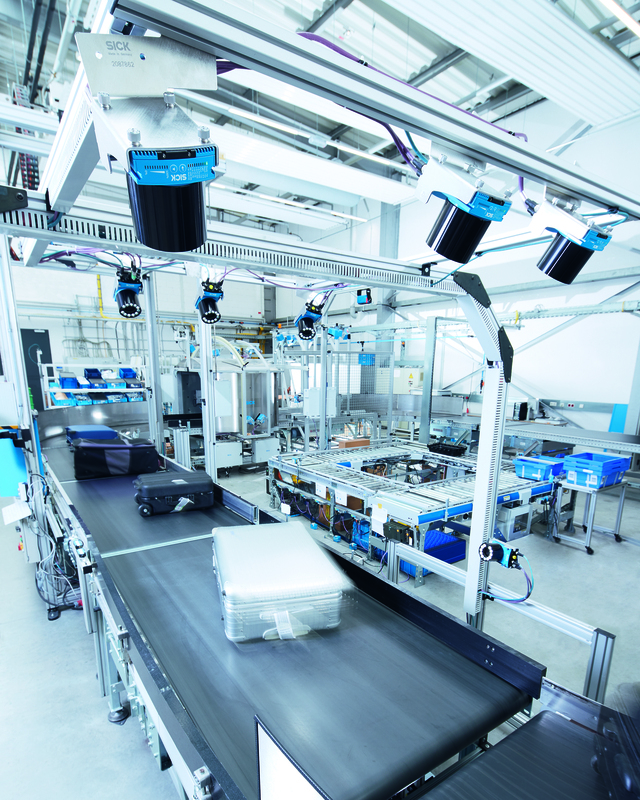 No matter what problems you are faced with our photoelectric sensors are the reliable solution for a wide range of demanding applications. 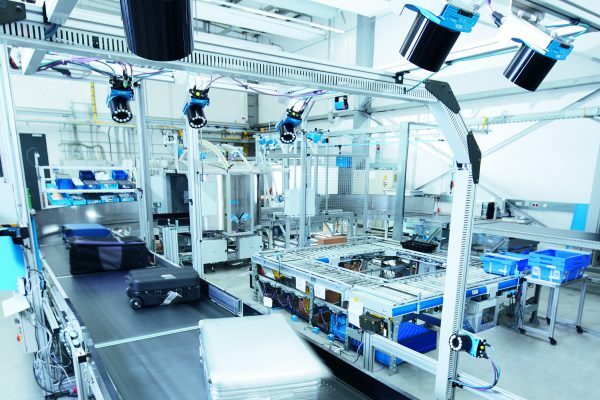 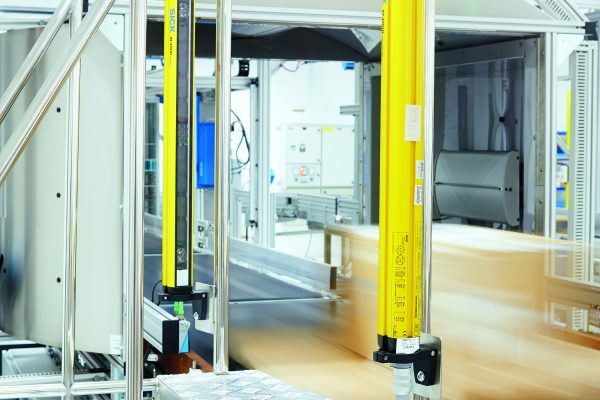 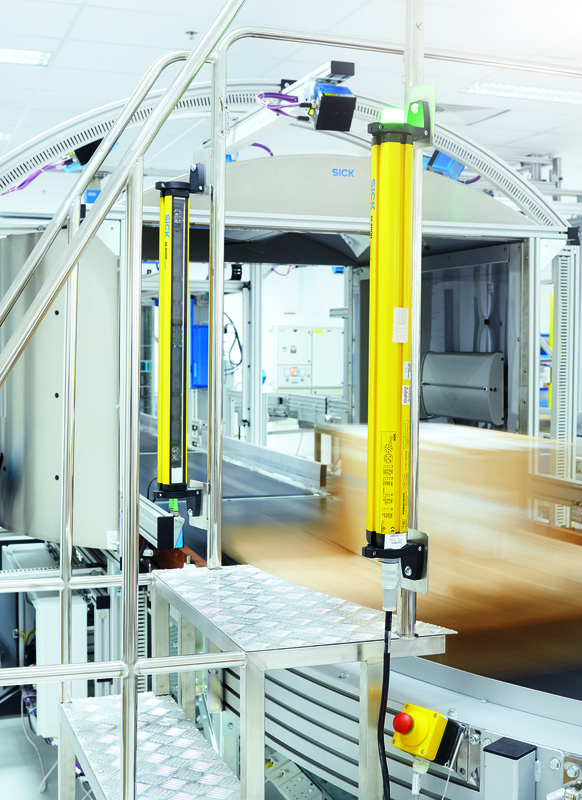 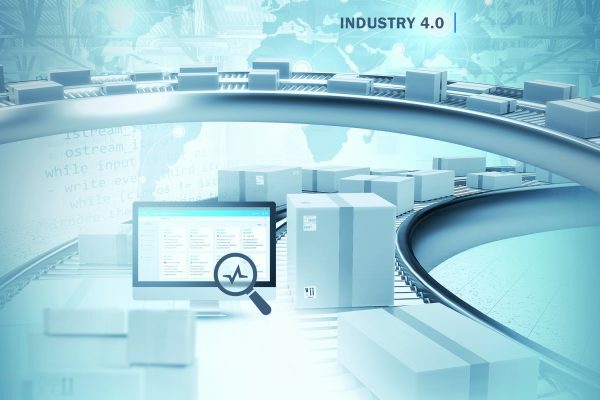 The high detection quality of our sensors working simultaneously with automated logistics and material handling systems improves and ensures productivity of the operation and application.